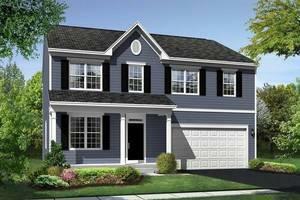 ~New Construction~Maple Hill~ Introducing the Tomasen plan! This plan offers over 2600 sq. ft. of great living space. 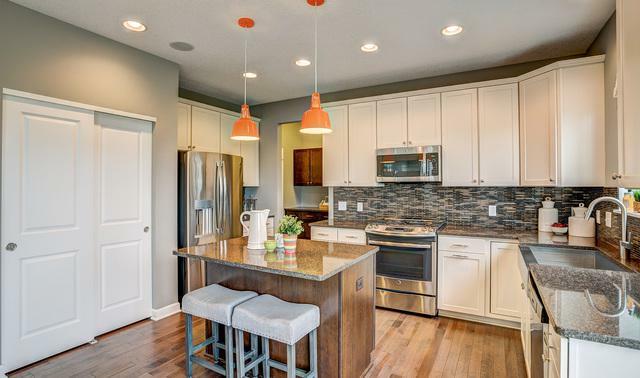 This home includes a spacious kitchen with pantry. 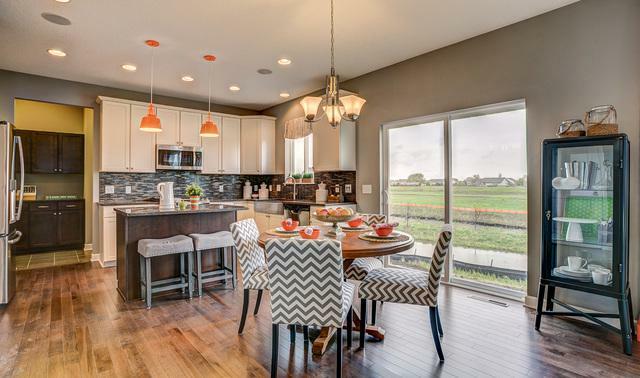 Dining area adjacent to kitchen which opens up to the great room! Attached Dining and living room attaches to the foyer and front closet. This plan also includes the HovHall (mud room) off the garage. This four bedroom offer also includes 2nd floor laundry as well as a fantastice owner's suite. Since these are To Be Built Homes your clients can pick all their options and customize their brand new home. 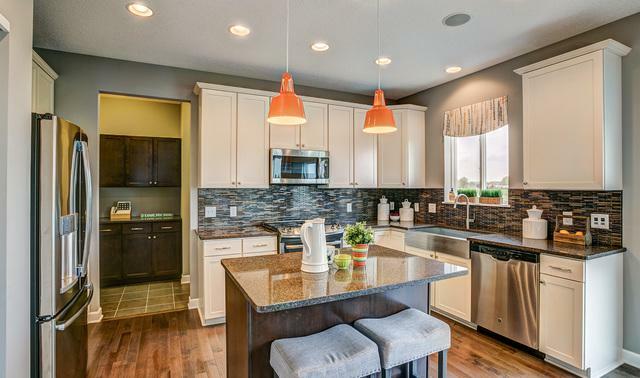 These homes are being sold from the Orchard Meadows Community Sales Office located at 82 Gala Dr in Mundelein. All incentives are tied to using K. Hovnanian American Mortgage Company. Lot Dimensions 7500 SQ. FT.